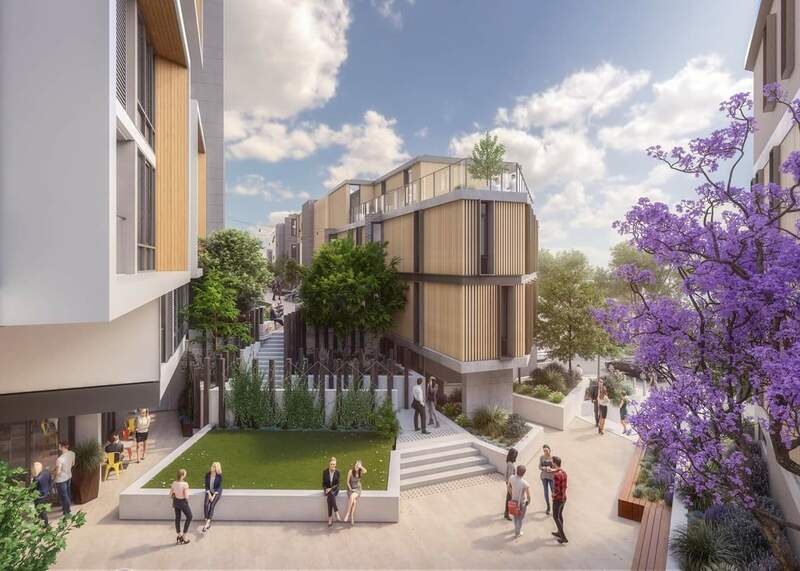 Melchor are proud to deliver a multi-services package comprising of all Electrical, Hydraulic, Fire and Mechanical services for Georgiou at Defence Housing Australia’s (DHA) Liv Apartments. The project in Fremantle valued at $61m is the largest single development recognised as a One Planet Community in Western Australia. The Liv Apartments’ project will transform a run-down former car yard site into an attractive, modern, mixed-use development, adding diversity and character to the local area. Liv Apartments has been named by Bioregional’s One Planet Living as only the third community in Western Australia and the seventh Australia-wide to receive this prestigious recognition. The development comprises of 166 apartments and 9 commercial units including landscaped courtyards and public open spaces. Around one third of the apartments will provide housing for Australian Defence Force families stationed in WA, with the balance being offered for sale to private owners and investors.